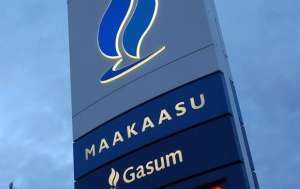 Gasum dropped the price of road fuel gases at all Gasum gas filling stations on Monday February 2. The comparative price of natural gas per equivalent liter of petrol is now €0.851/l and that of biogas €0.928/l. Gasum aims to ensure the continued price competitiveness of road fuel gases and achieve a considerable increase in the transport use of these environmentally advantageous gaseous fuels. As well as being affordable, natural gas and biogas are also excellent road fuel choices from the environmental perspective. 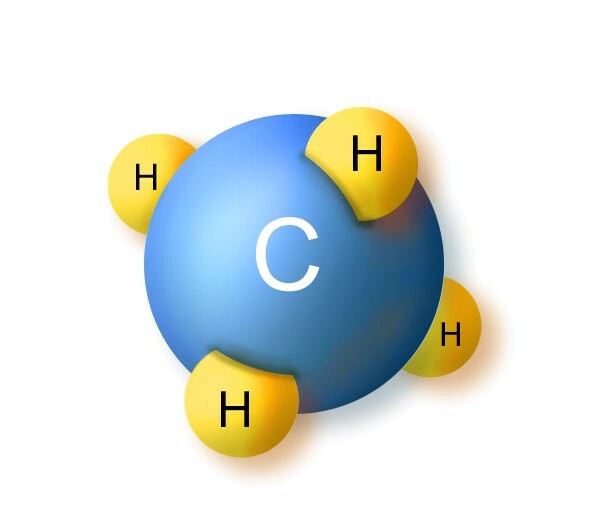 Carbon dioxide emissions from vehicles running on natural gas are around 25% and on biogas up to 90% lower than those from petrol-fuelled vehicles. Gas vehicles do not in practice cause fine particulate emissions that reduce the quality of urban air, and the level of other local emissions is also very low. Gasum biogas is the only road transport fuel in Finland that has been awarded the Made in Finland Key Flag Symbol and the Nordic Ecolabel. Gasum is committed to the sustained development of gas vehicle use in Finland. More and more cars are now available in gas versions, and the price difference between a petrol-fuelled and gas-fuelled car has become marginal. Existing cars can also be retrofitted with a gas fuel system. Despite the changing market situation, natural gas remains the least expensive road transport fuel, and the 100% Finnish biogas is the cheapest renewable vehicle fuel. Ensuring access to road fuel gases and the expansion of the gas filling station network are among the aims set by Gasum.